The notion of the ‘ideal lifestyle’ is different for everyone. Some of us love the busyness that comes with metropolitan city-living, others love the tranquillity of the countryside, while others love the sun and sand of a coastal lifestyle. 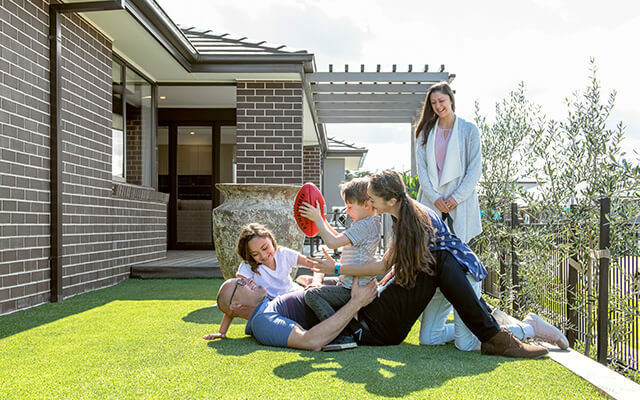 Whether you’re dreaming of a life near the city, beach or bush, Dennis Family Homes can help you turn the dream into a reality. Here’s a snapshot of some of the suburbs where it’s easy to start living the life you’ve always wanted with the Dennis family. There’s a reason why Melbourne was rated by The Economist as the worlds’ most liveable city for seven consecutive years—in addition to its cute and quirky laneways and café culture, the city by the bay also boasts a great selection of galleries and museums, hosts a full calendar of annual and one-off events and exhibitions and is home to a long list of top-notch restaurants and eateries. Offering a world of employment opportunities, relatively affordable house prices and all the conveniences that come with big-city living, it’s no wonder why Melbourne is set to overtake Sydney as the biggest city in Australia sooner than anticipated. If you love the hustle-bustle of city living, there are plenty of Dennis suburbs to choose from within easy reach of Melbourne’s CBD. In the north, suburbs like Greenvale, Craigieburn, Mickleham, Donnybrook, Wollert, Mernda, Beveridge or Wallan have plenty to offer; in the west, Wyndham Vale, Truganina, Tarneit, Deanside, Rockbank, Fraser Rise, Plumpton, Diggers Rest or Melton South are up there with the best; or in the south, Cranbourne East, West and South as well as Clyde, Clyde North, Botanic Ridge, Officer and Pakenham are all in high-demand. If sand, surf and sun is what you’re looking for, you’re sure to love what’s on offer in either Geelong or Warrnambool. 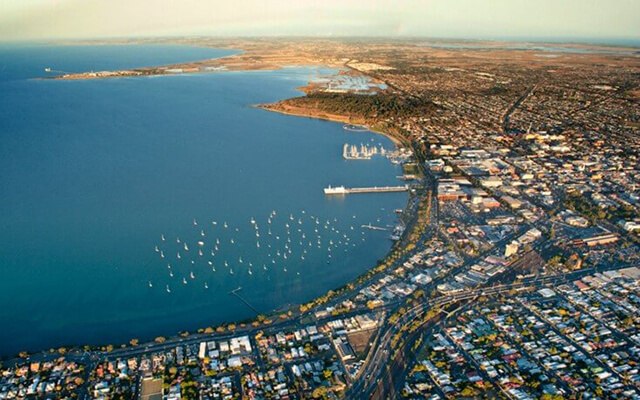 As Victoria’s second-largest city, Geelong is a great option if you’re looking for a beach lifestyle in an urban setting. A convenient 75 kilometres from Melbourne, it also boasts its own thriving commercial and cultural scene as home to more than 17,000 businesses, a fantastic range of sporting and leisure facilities, plenty of shopping and retail options, both public and private hospitals and an extensive local public transport network. With the spoils of the Bellarine Peninsula only a short drive away and local surf beaches in Ocean Grove and Barwon Heads, you can also enjoy easy access to a long list of world-renowned beaches on the Victorian Surf Coast like Bells Beach, Torquay, Anglesea, Aireys Inlet or Lorne. If you’re willing to venture a little further away from Melbourne, Warrnambool is another great option for ocean-lovers. Located just beyond the end of the famed Great Ocean Road and iconic Twelve Apostles, Warrnambool is one of the states’ most admired and revered regional cities, holding the title of the largest city in south-west Victoria. With plenty to offer including its breathtaking coastline, a thriving arts and culture scene, some delicious local produce and a family-friendly vibe, Warrnambool residents can enjoy contemporary living in a coastal location. 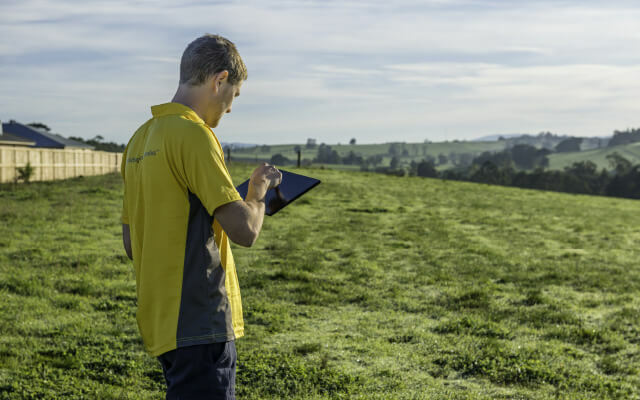 If you love the tranquillity of the bush and countryside, regional Victoria offers a world of choice for tree-changers. 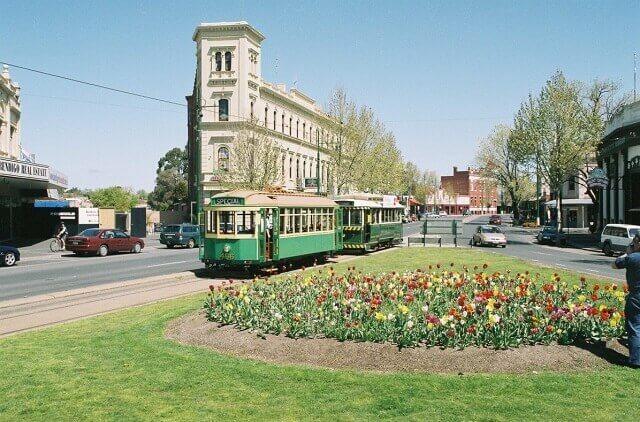 Ballarat or Bendigo are obvious picks if you don’t want to venture too far away from the big smoke, but want a more idyllic lifestyle with plenty of opportunities to live and work locally. Both cities which were spawned from the Victorian gold rush are home to bustling commercial centres with all the facilities and amenities that make daily life easy, while still possessing that old-world charm that you can only find in a regional location. Shepparton is another great option. In its beautiful natural setting on the banks of the Goulburn river a little over two hours from Melbourne, the city offers glorious weather, some magnificent food and wine and a diverse range of cultural, outdoor and sporting activities, facilities and other attractions. It’s also home to a booming commercial centre complete with a great range of restaurants, cafés and bars. 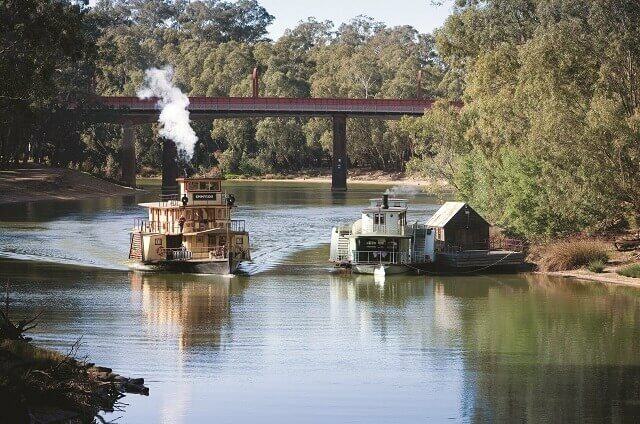 Alternatively, Echuca is another much-loved regional town that offers an idyllic lifestyle. With its warm and sunny climate, picturesque riverside location, character-filled buildings and port and a family-friendly feel, it also boasts a contemporary personality which is evident when you visit any of its many enticing wineries or eateries. Wherever your happy place is, it’s easy to make the move there with a Dennis house and land package. With an extensive range of packages to choose from across Melbourne, regional Victoria and New South Wales, we can help you find the right package to suit your location, lifestyle and budget requirements. Visit a Dennis display centre to sample some of the possibilities.